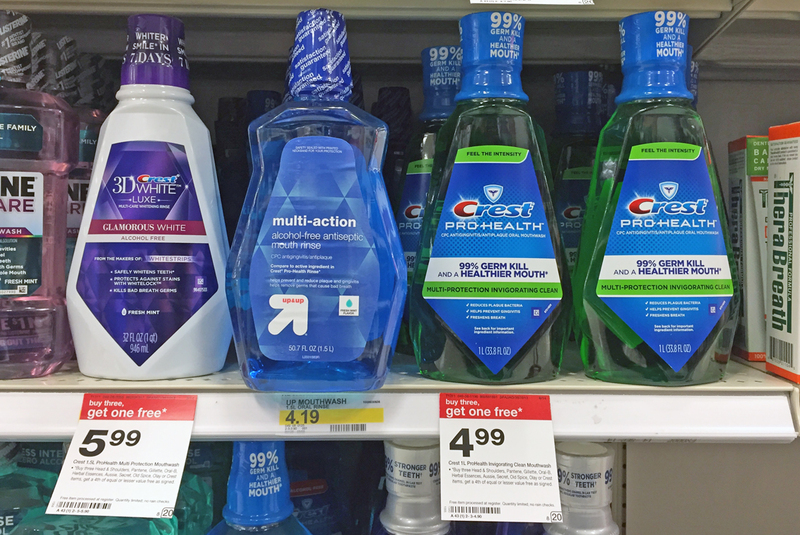 The Target Saver: Crest Pro-Health Mouthwash, 1L- $0.81 ea.! 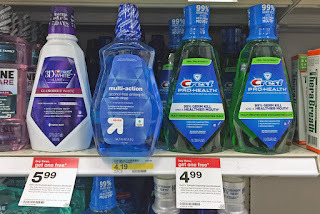 Crest Pro-Health Mouthwash, 1L- $0.81 ea.! 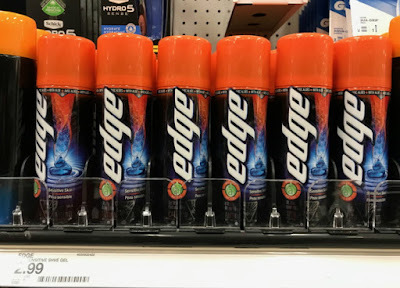 This week at Target has Crest one-liter bottles of mouthwash are on promotion Buy three and get one free. 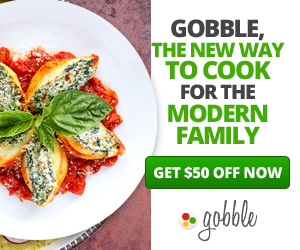 Stack four printable coupons with a new 25% off Cartwheel offer and pay $0.81 per mouthwash!